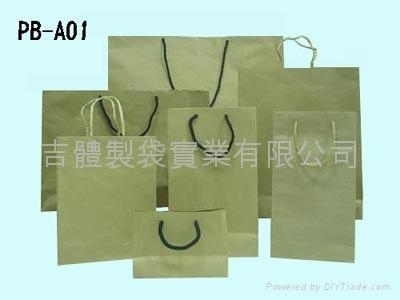 *kraft paper bag is popular in the market. 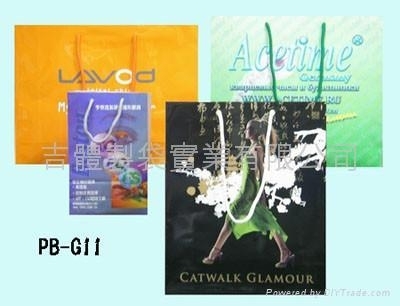 there are 80gsm to 175gsm, even 200gsm up. 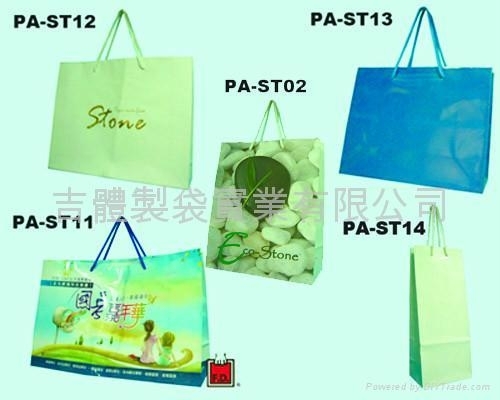 *Stone Paper Bags 100% Tree Free bags are stronger than traditional paper bags and much more environmentally friendly! They are manufactured using a revolutionary, treeless, mineral based paper making process. 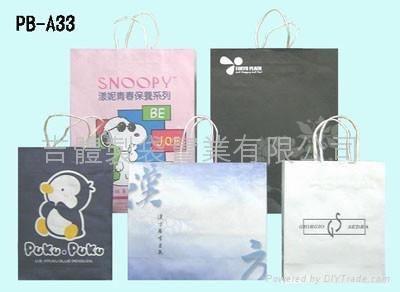 Produced using 80% Calcium Carbonate and 20% High Density Polypropylene, to give it water and tear resistant properties. This paper production method results in lower costs, lower energy use and massive reductions in environmental impact!